Fancy for a romantic and scrumptious dinner with your loved ones at Ploy, that serves modern Asian cuisine? Wait no more as we all can enjoy a buy 1 free 1 main course deal at Ploy by using The ENTERTAINER. My readers wouldn't be new to The ENTERTAINER App, as I have wrote about it a few times before. 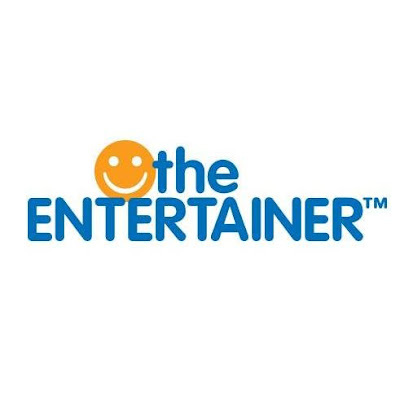 The ENTERTAINER is the region’s leading Buy One Get One Free incentives brand. In The ENTERTAINER Malaysia 2017, it has more than 1200 outlets for us to enjoy buy 1 free 1 deal. Since I have The ENTERTAINER, I always eat out with the fantastic deals. Recently, we went to Ploy @ Clearwater to experience the Asian cuisine with a modern twist. From the entrance, you will be amazed with its nice and modern ambience. The restaurant was quiet on the lovely evening. Ploy's tagline "Ploy with your food" really comes into play with a lot of their dishes, they have an extensive menu that offers plenty of food variety. 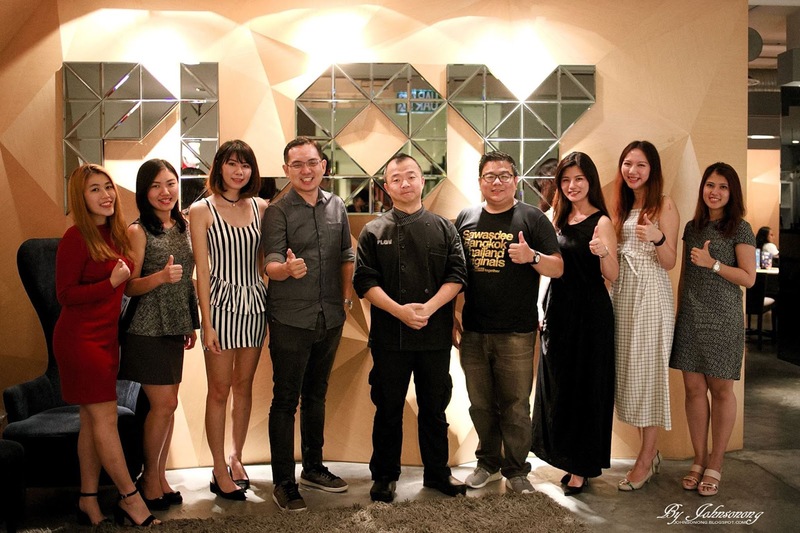 Ploy's dishes absolutely cater to taste buds that embrace Asian spices in not-so-Asian dishes. At Ploy, they recommend you always order a variety of dishes and share them within the table Asian style. 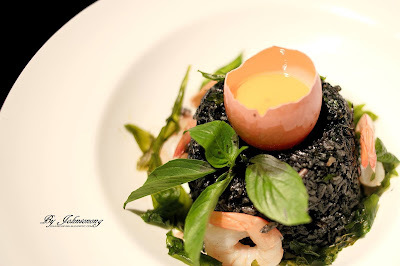 Served with half boiled egg, this is a tasty and special twist of black fried rice. The pan fried sea bass is really fresh and delicious, even without the green curry sauce. It is rich and buttery when eaten together with the green curry sauce. 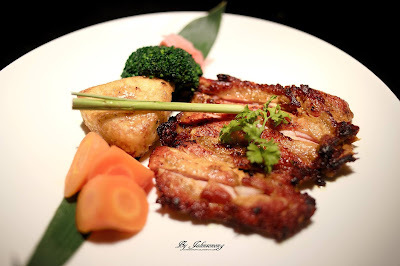 The chicken was grilled until crispy outside and juicy inside, this is indeed a delicous grilled chicken with a twist of lemongrass. 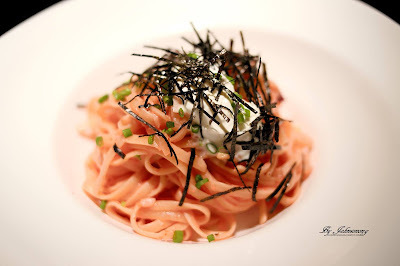 Cod roe with nori, fresh cream and seaweed is tasty. Filled with eggs, it tastes like what we eat at Japanese restaurants. Spicy sliced wagyu beef with beef bacon egg and teriyaki beef sauce. We strongly recommend Ploy's wagyu beef don for beef lovers. 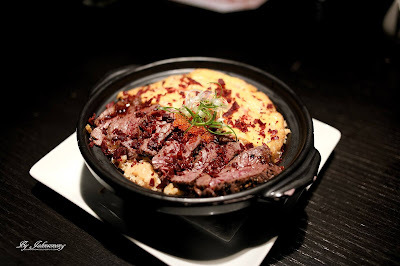 The wagyu beef is rich and juicy, mixed with the fresh fish roe, it offers tender, juicy, and popping in a bowl. 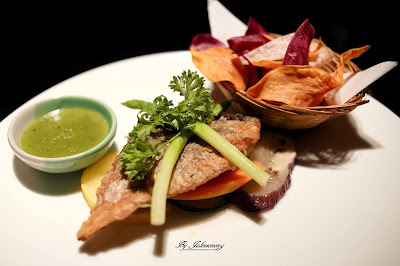 We enjoyed ourselves at Ploy because we saved a lot dining with the ENTERTAINER App. The ENTERTAINER Malaysia 2017 app is now selling at MYR 145. Starting from 1st July 2017 the Ongoing Summer Sale Price of The ENTERTAINER App kicks in, and is discounted to RM75 (normal price RM145). This will be the new On Going Price … (so no more easy pay, payment installments option). So, what are you waiting for? Get yours directly from the website or through the ENTERTAINER App to enjoy over 1,200 1-for-1 offers. sound like good deal. Shall tell my friends of such good deal on app can use. really nice food! i would love to take this good chance!